Visit our Brentwood, Tennessee studio offering group and private Pilates lessons for all populations and Balanced Body Pilates teacher training. Turn your love of Pilates into a career. Train at Spiral Spine Pilates, a host site for Balanced Body, the most recognized name in Pilates around the world. You can live a quality, pain-free life. The solution is simple, the results are life changing. Diagnosed with scoliosis? Supporting someone who is? This series is the place to begin. 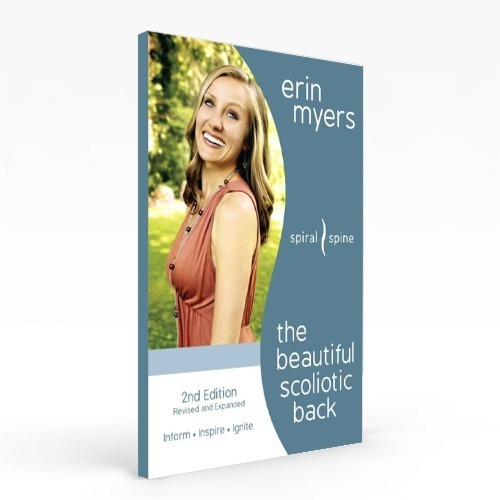 Check out scoliosis books, apps, workout videos, workshops, and more in our store! Copyright © 2019 · Spiral Spine. Design by Great Oak Circle.